America. Had excellent reception on my handheld in Morehead City, NC. the fist part of the transmission but I managed to get the rest just fine. 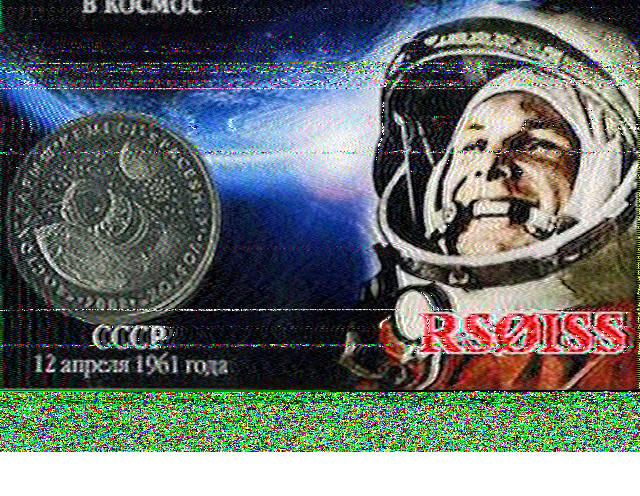 > >> Here is a link to the SSTV pics so far. > >> > Great clarity in the picture Fabiano.